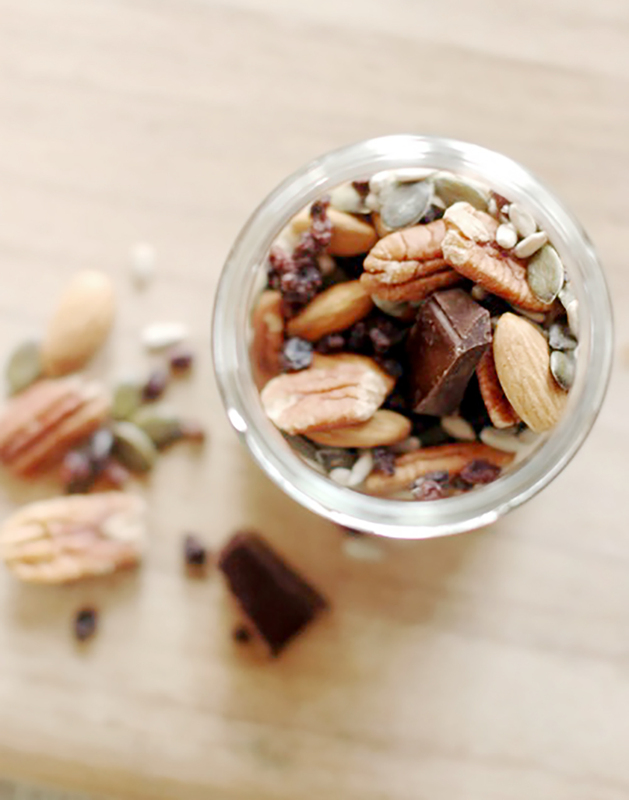 Lunchbox treat, after school nibble, out-and-about emergency snack: this snappy, sweet and nourishing trail mix has got every situation covered. Combine ingredients and store in a glass jar in a cool place. We like to portion serves for portable snacking- reusable zip-lock bags are best.